Retailer Academy 2019 is an annual event hosted by HandiQuilter each year since 2016. 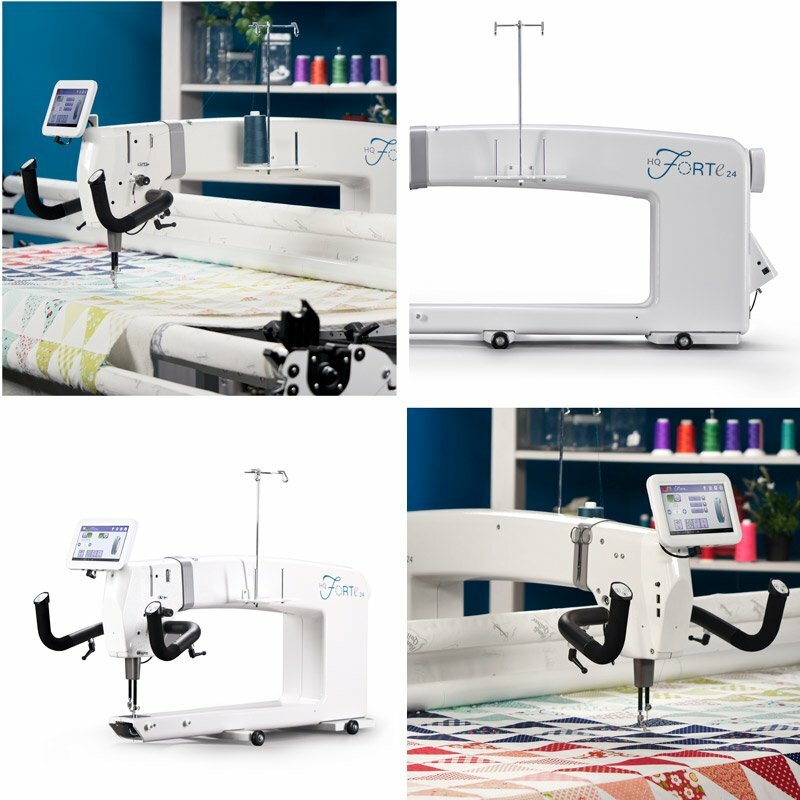 I will be attending this event to learn more about the HandiQuilter products and bring back more knowledge to teach you at our monthly meetings and clubs. I will also be networking with other retailers and learning from them.